When it comes to maintaining your overall landscaping and yard health, many people don’t realize the importance of tree maintenance. Just like your coveted azaleas, your trees need the same love and attention not only to survive, but to also thrive and stretch their branches to their highest potential. At Cypress Lawn & Landscaping, we offer top-quality trimming and maintenance services, and we strive for the long-term good health of your trees. When most think of tree-trimming needs, it’s usually because a certain cypress might be blocking your driveway or slapping your face while outside lounging. However, tree pruning- even down to each cut we make –has a significant impact on a tree’s life span as well as its future growth. We invoke our knowledge of tree biology and balance each limb’s weight while avoiding tissue damage to parent limbs. We appreciate their beauty as much as you do! Our tree services are top-quality. Reduction reduces the size of the tree towards the crown for clearance. We carefully evaluate which branches will remain to support the weight and health of the tree. 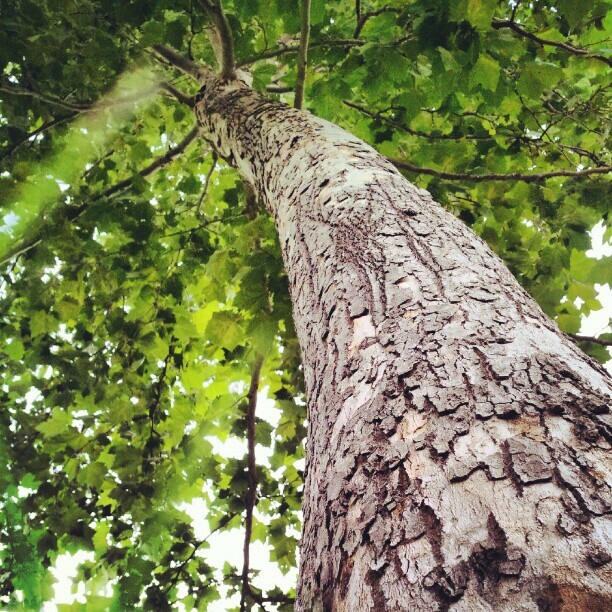 At Cypress Lawn and Landscaping, we care about the beauty and the long-term health of your trees. Please contact us for a free estimate for your upcoming trimmings, because we want your trees to always wear a crown.